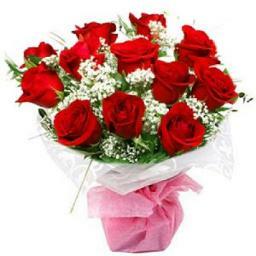 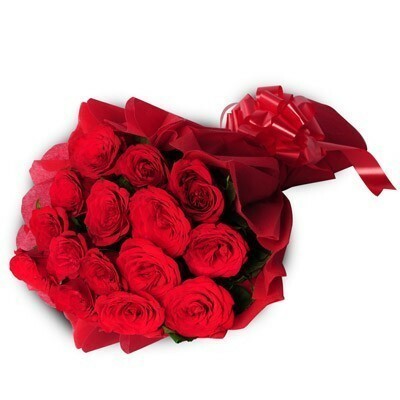 Beautiful 12 red roses bunch. 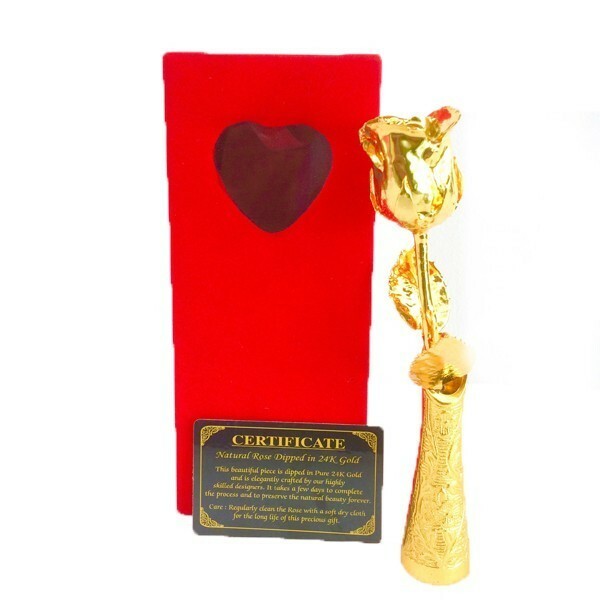 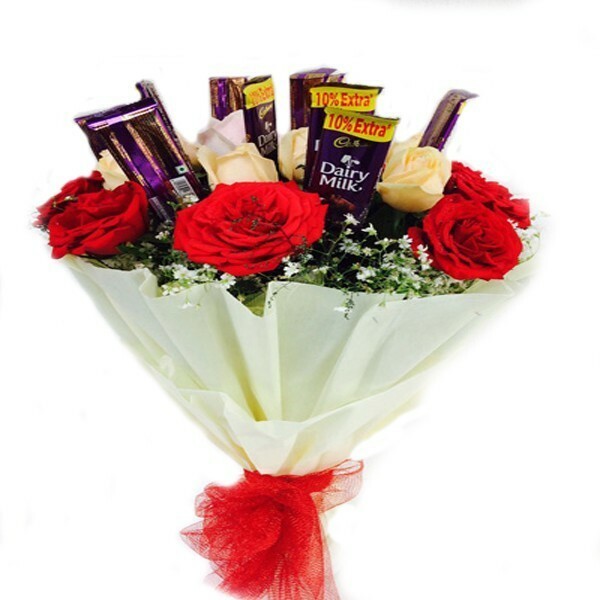 Gift your valentine on the valentine day. 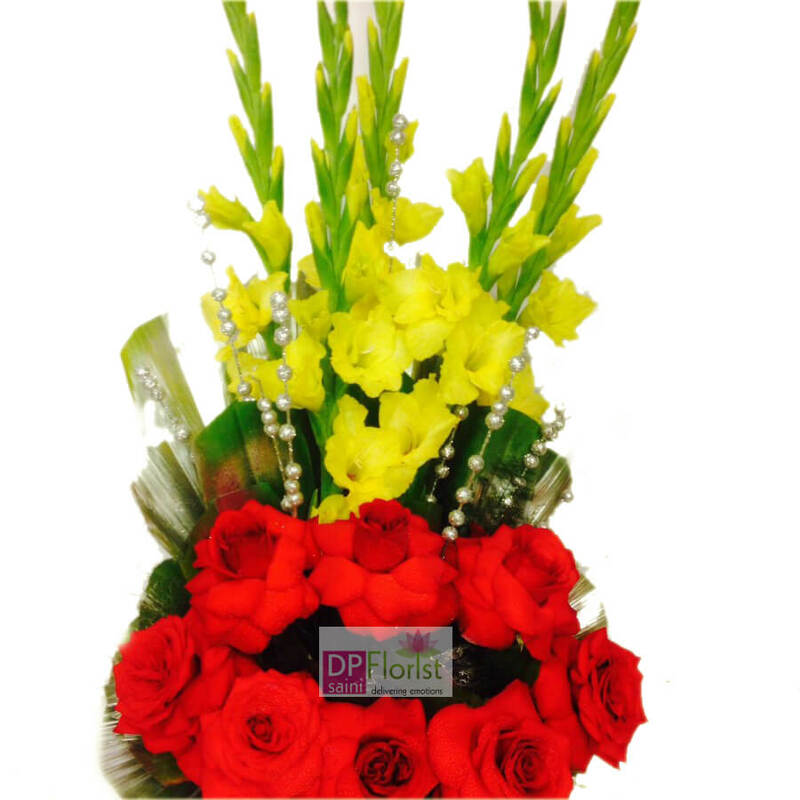 The arrangement of yellow glides and red roses. 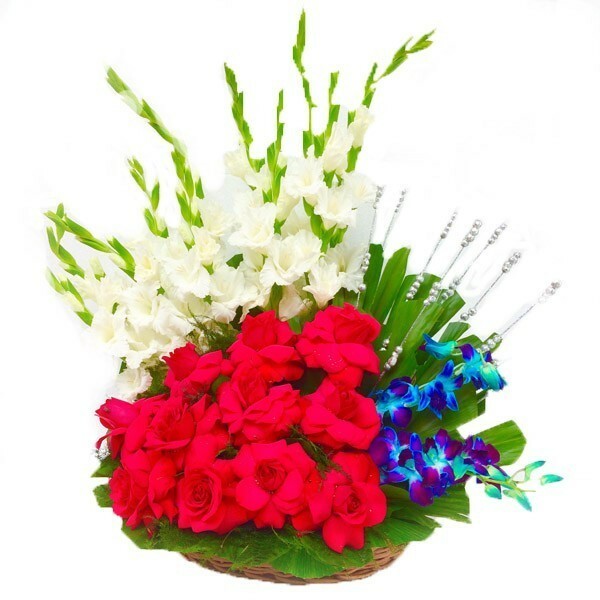 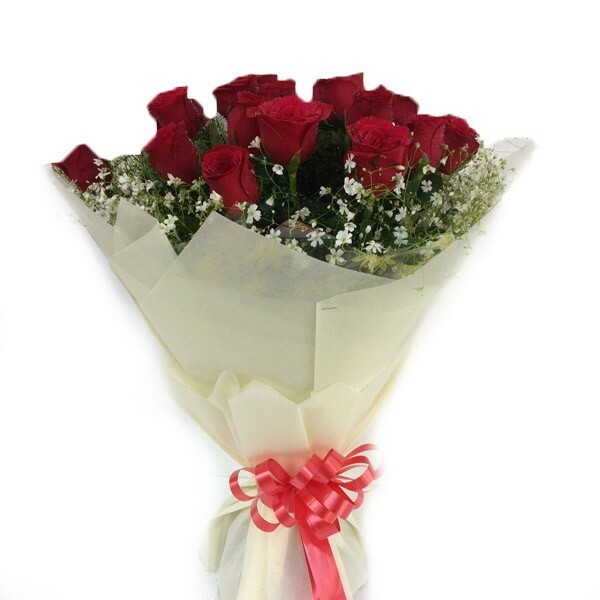 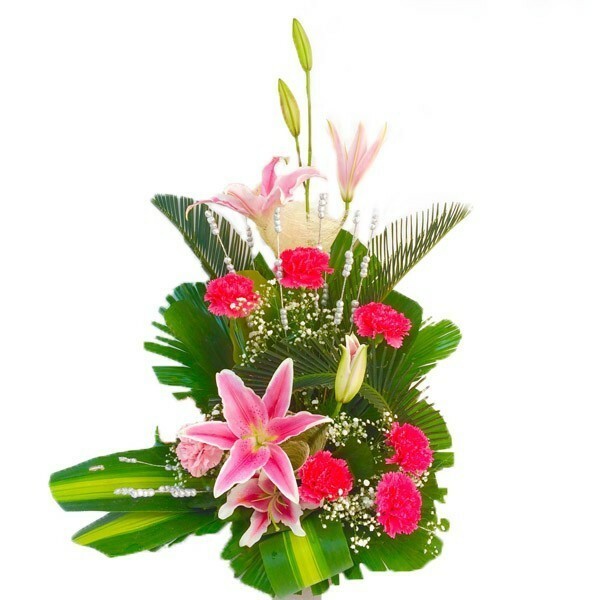 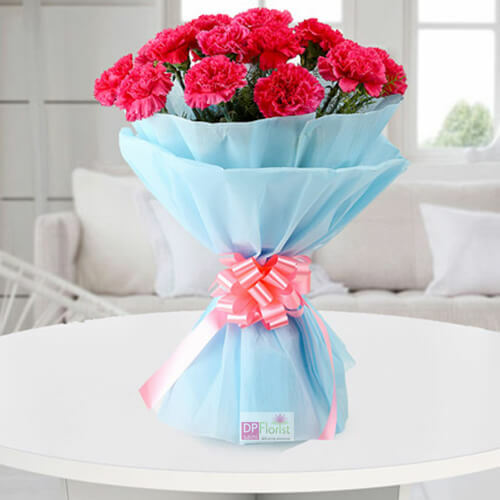 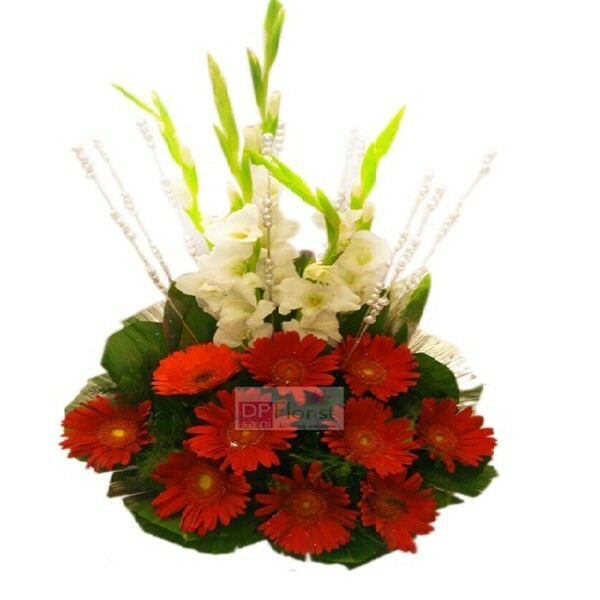 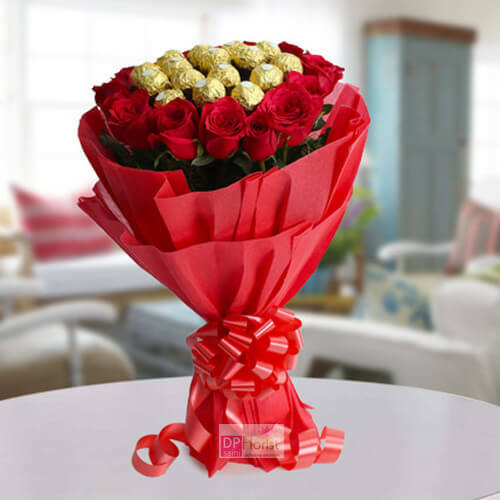 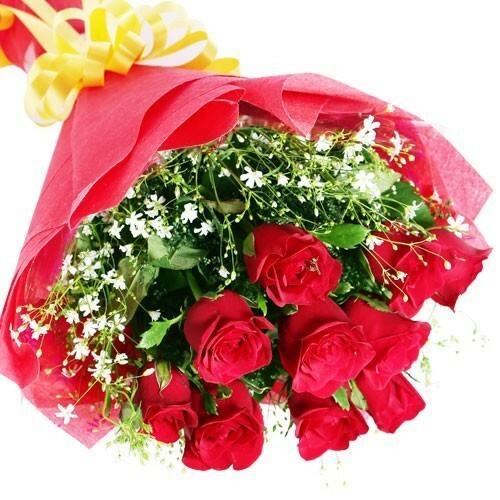 Send this lovely bunch of 15 red hot roses with off white paper packing bunch using some nice stuf to your loved ones same day or midnight,surprise him her through DP Saini florist.